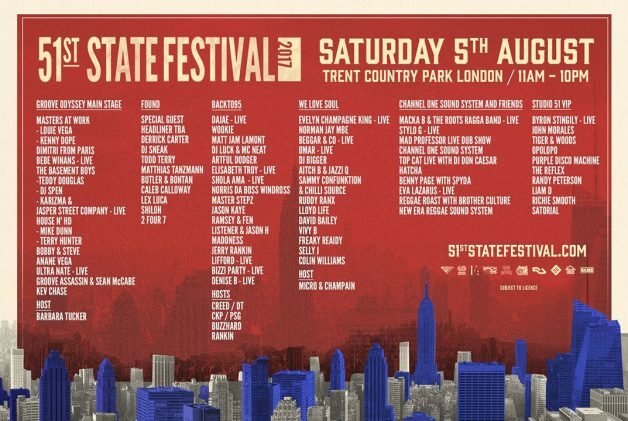 After 2 sold out editions, the 51st State Festival returns to Trent Park on 5th August with a line-up celebrating the uplifting roots of house music. 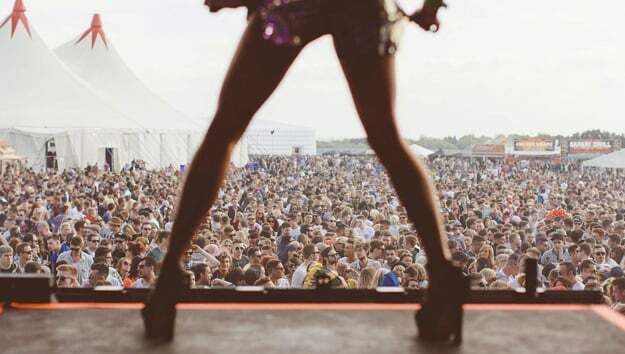 With stages hosted by Backto95, Channel One Sound System, FOUND, Groove Odyssey and We Love Soul, 51st State Festival brings together the sounds of US house, garage, soul, disco and the Caribbean. The lineup is headed up by the undisputed kings of house, Masters At Work. Joining, is the inimitable Dimitri from Paris, who will be bringing his distinct fusion house, disco and soul, while Backto95 host “Battle” and “Back up back up” hitmaker Wookie. 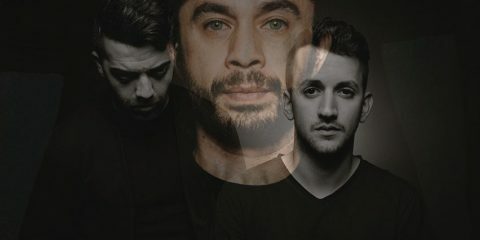 New stage hosts FOUND will be bringing down the Chicago house with the legendary Derrick Carter. Elsewehere, the line-up continues on the We Love Soul stage, where the long-reigning queen of disco, Evelyn “Champagne” King, will demonstrate why she deserves her crown. 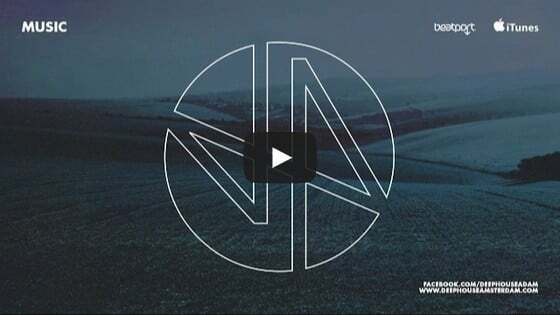 Grammy Award winning gospel icon BeBe Winans, Moon Harbour’s Matthias Tanzmann, rare groove pioneer Norman Jay MBE, and falsetto pro Byron Stingily will also be bringing their own visionary sounds. This one’s a guaranteed sell out and looking to go down in the annals of dance history so make sure you grab those last release tickets!